Happy! 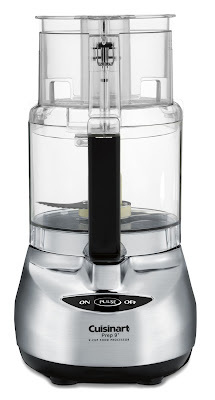 節約生活 in アメリカ: Amazon: Cuisinart Prep Plus 9-Cup Food Processors (Reg. $270) $99.99! Amazon: Cuisinart Prep Plus 9-Cup Food Processors (Reg. $270) $99.99!